Looking for financial services? Need help with mortgage, savings, taxes or insurances? 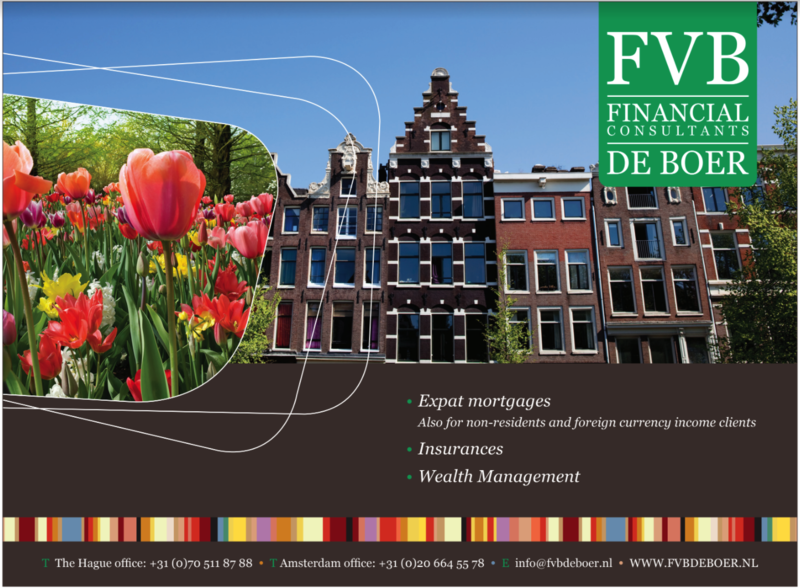 ‘De Boer Financial Consultants’ are there to help you with everything.